Dr. Patricia Tackas was recently featured on Reuters and other major online media outlets, including Morningstar, Market Watch, Yahoo!Finance and CNBC.com and many others. Lexington, KY January 20, 2016 – A feature story about Dr. Patricia Tackas was recently seen on MarketWatch as well as the other major online publications such as Yahoo! Finance, Reuters, AP Newsroom.com, and many others. 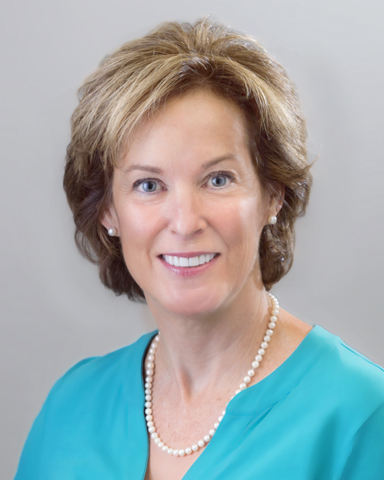 Dr. Patricia Takacs, DMD, has dedicated her career to changing people’s lives through dentistry. Over the years, her practice, Beaumont Family Dentistry, has served thousands of patients of all ages with a focus on patient care, comfort and, as she wrote in a chapter she recently contributed to the bestselling anthology A Cup of Coffee With My Dentist, an experience "that exceeds their expectations in every area of contact.